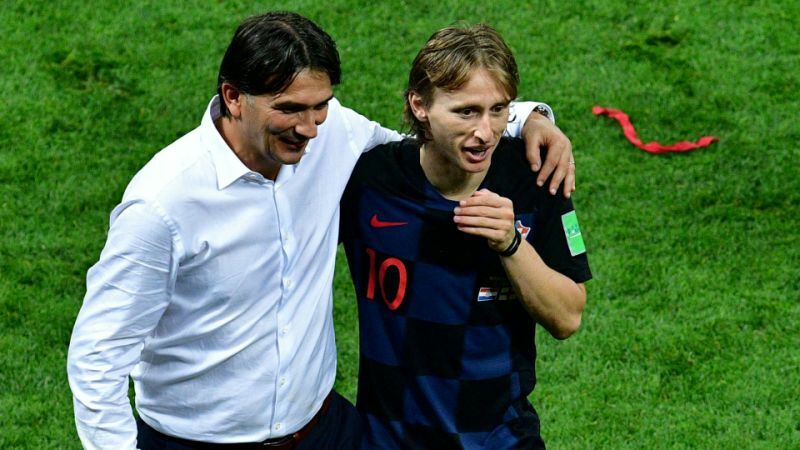 Croatia coach Zlatko Dalic said his team faces a “daunting task” to beat France in the World Cup final after their 2-1 victory over England in extra time on Wednesday. Mario Mandzukic struck a dramatic 109th-minute goal at Luzhniki Stadium in Moscow after Ivan Perisic had cancelled out Kieran Trippier’s opener. It was the third consecutive match that Croatia have won after being forced into extra time. They prevailed in penalty shootouts following 120 minutes against Denmark in the round of 16 and Russia in the quarterfinals. “This World Cup will be won by a team with character,” Dalic said. “We were 1-0 down three games in a row and came back to win each time. We have shown character. We are a nation of people who never give in, who are proud and have character. Sunday’s clash in Moscow will mark Croatia’s first appearance in the final of football’s flagship event and comes 20 years after they finished third, which until now had been their best result in the competition. Dalic praised the attitude of his players against England, some of whom endured 120 minutes with “half a leg”. “What the players did today, the strength, energies levels, was incredible,” he said. Meanwhile, England coach Gareth Southgate said his team set a “new benchmark” by narrowly falling short of a place in the World Cup final. A superb Kieran Trippier free kick gave England an early lead in their semifinal against Croatia on Wednesday before Ivan Perisic equalized with a 68th-minute volley. “We’ve come an incredibly long way in a short space of time,” Southgate told a press conference after the match. “The whole thing is beyond where we thought we might go. Tonight we weren’t quite there. But the team will be stronger for it. 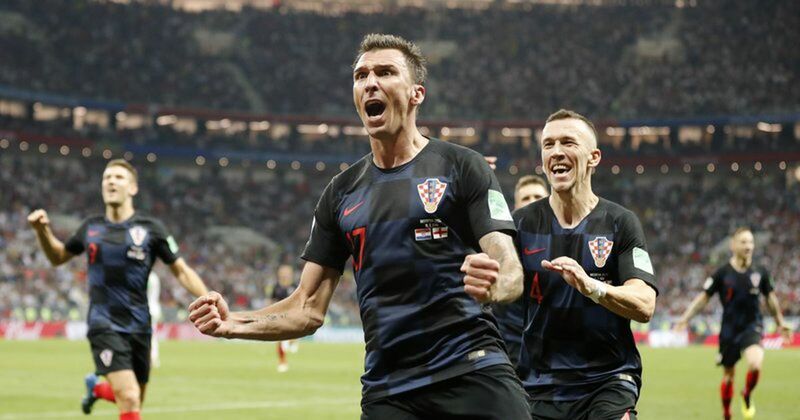 Croatia’s Mario Mandzukic celebrates after scoring the winning goal. “We want to be a team who are hitting quarter-finals, semi-finals and finals. That’s what we aimed to do in the long-term. We’ve proved to ourselves and our country that is possible. “Now we have a new benchmark, a new level of expectation, a new scenario. But many of these players have come of age on an international stage. I couldn’t be prouder with what they’ve done. “For everybody in our party, I wanted them to create memories that are with them forever, for them and for others. I think we’ve all had an incredible experience. For me, that’s what sport should be about. You give everything you have, build friendships with your team, give everything for your country and play in a way that you hope connects with the fans. 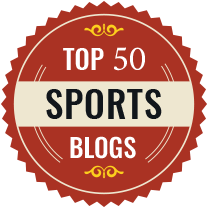 The players have played and conducted themselves in a manner that has absolutely done that. Southgate admitted that Croatia deserved to win, having dominated for long periods of the match after Trippier’s goal. “Croatia are an excellent team with some outstanding players,” he said. “A lot of them have been involved in important matches. We knew they would fight for everything. We had to withstand a very difficult onslaught in the second half.